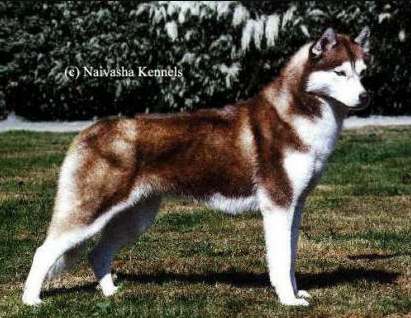 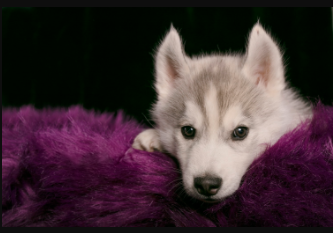 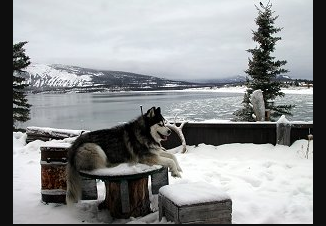 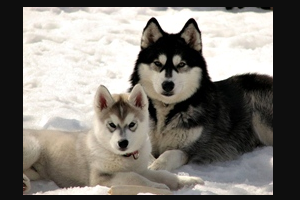 I’ve been passionately interested in wolves and sled dogs since my childhood, but I really got to know the Siberian Husky when I acquired in 1992 my first female Siberian Husky named Harü. 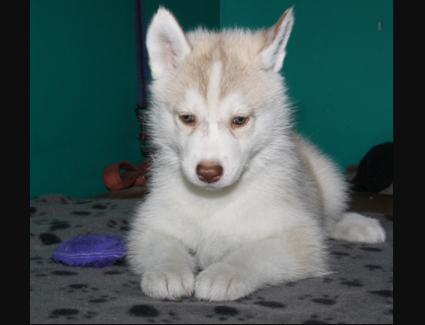 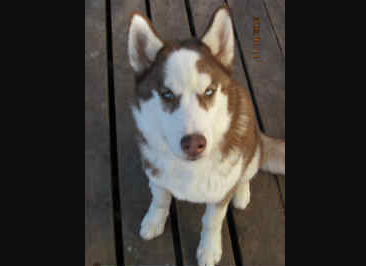 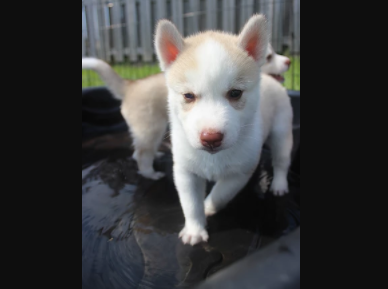 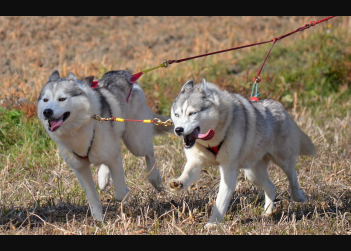 I am now the happy owner of 7 Siberian Huskies living in a family-like environment, which includes a very large run imbedded in the Canadian forest. 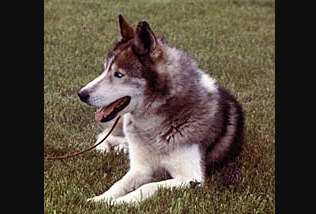 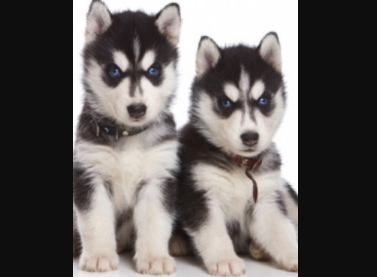 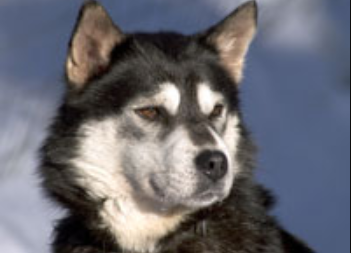 The Siberian Husky is often misunderstood and bears the weight of many false assumptions, but it is in fact a social, proud and intelligent dog. 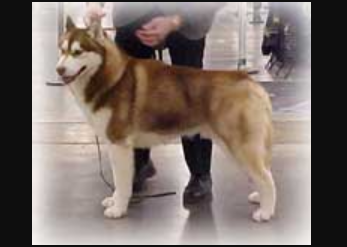 In addition to be an excellent pack, family and sport dog, it is a well balance and mostly silent dog, where nuisance barking is not part of its nature.